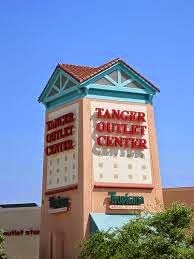 Myrtle Beach, where we used to vacation, had several Tanger Outlet malls and we enjoyed them. 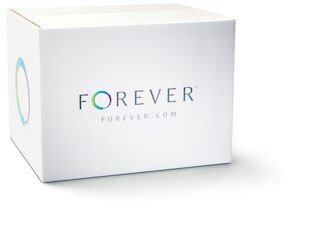 The nearest one to me now is in a 2.5 hour drive. We went to it when it first opened, which was about four years ago, but haven't returned. I didn't know there was a Tanger club, that is good to know. We've never found the prices to be much cheaper at outlets malls.